A dinner fork is necessary for almost every meal. This heavy duty fork is one that you know you can trust anyone with and it'll be very unlikely that it will break or need to be replaced often. 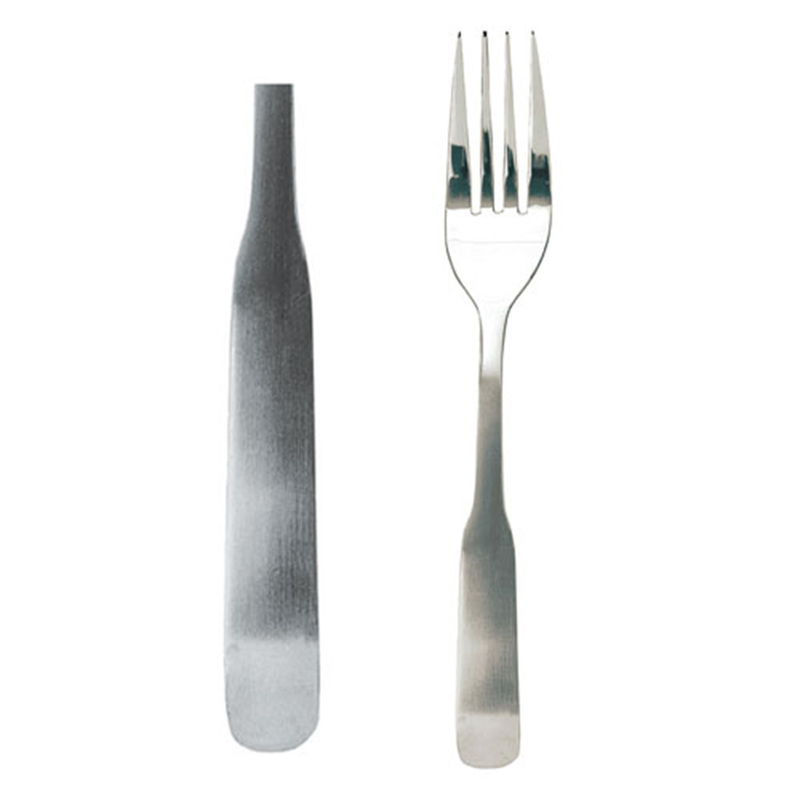 This dinner fork is part of the Washington collection from Update International making great for your restaurant or home kitchen use because of its simple handle design. Sold in a set of 12 with a bright silver satin polish, the 18/0 Stainless steel material makes it last.